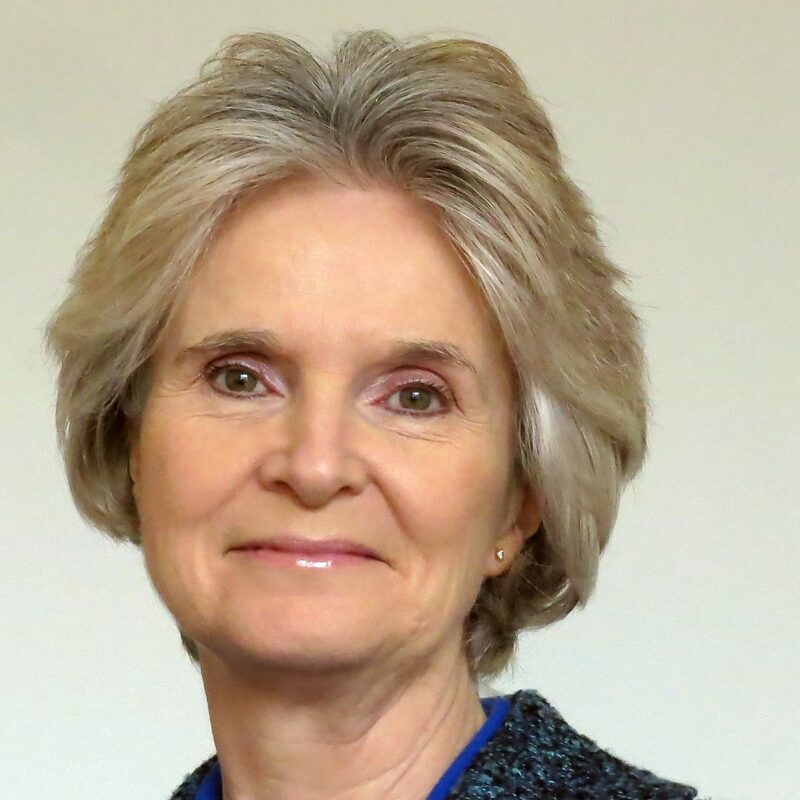 Our Board is led by our independent chair Jo Armstrong and is represented by the private sector development partners, the public sector client and the Scottish Futures Trust. The private sector development partner known as the WellSpring Partnership, was formed by Apollo Capital Projects Limited, Community Solutions and Morgan Sindall Investments Limited. Johnny Dryburgh is an Incorporated Member of the Chartered Institute of Building. He has over 30 years experience working in the property sector in the UK. In April 2000, Johnny joined Primary Medical Property as Scottish General Manager. Since then with Apollo he has completed projects with a value of £35m throughout Scotland, and has led the business in delivering over £200m of UK wide schemes. In 2012 the Apollo/Morgan Sindall Group joint venture, WellSpring Partnership secured the hub West Scotland private sector development partner role. In 2005, Johnny was appointed Managing Director of the UK Capital Projects business, and Chief Executive in 2014, bringing his design and quality led integrated development and procurement methodologies to the wider business. With over 25 years of experience in construction and infrastructure, David has spent the last 15 years primarily focusing on delivering projects and services within public private partnerships in the UK. 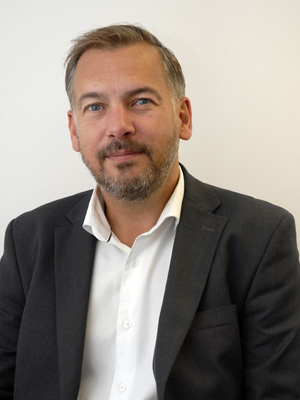 David is also Commercial Director with Community Solutions having joined the company in 2008, and in that time has led the commercial activity on a number of PPP projects with a development value in excess of £200m. Richard has over 30 years’ experience in the field of economic development, and has worked in both the public and private sectors in Scotland, across the UK and EU, and in Australia. 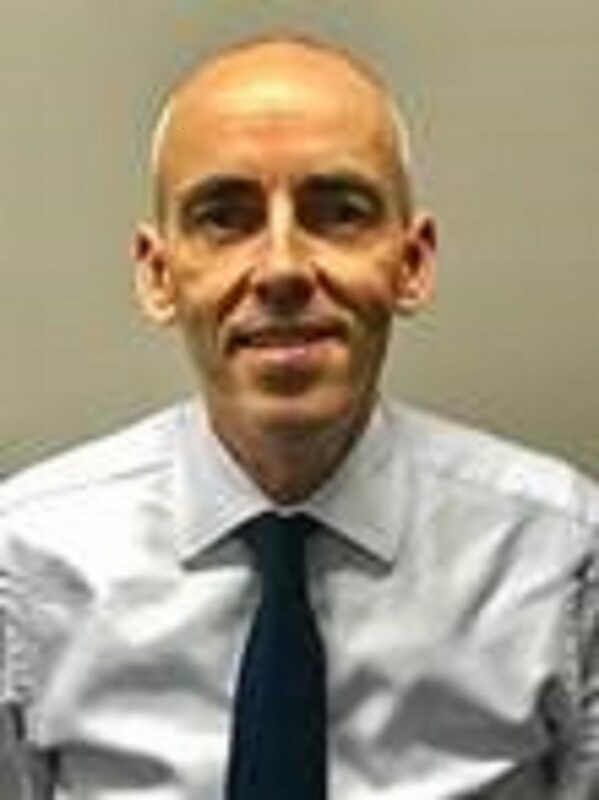 He is currently the Strategic Director of Regeneration, Environment & Growth at West Dunbartonshire Council, responsible for all of the Councils economic development, regeneration, infrastructure, housing, and estates. 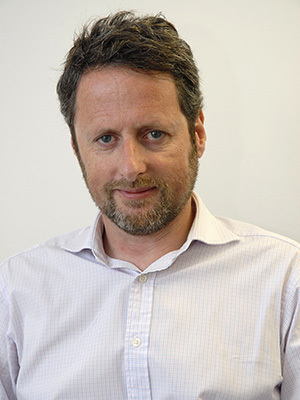 Prior to joining WDC in 2013 Richard was Head of Economic Development at Mazars. From 2009 to 2011 he was Head of Economic Development for the Audit Commission in London, responsible for assessing the performance of all local authority economic development activity in England. He was previously Chief Executive of Glasgow Chamber of Commerce and Head of Economic Development for Glasgow City Council, where he had particular responsibility for business growth and employment, inward investment and tourism. 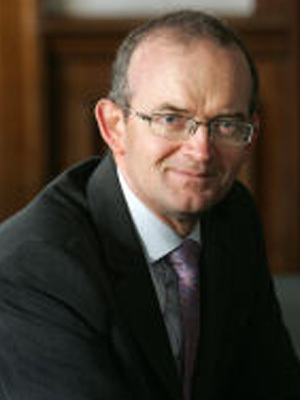 Richard is a Board member of the UK Institute for Economic Development, Chairperson of the Clydebank Property Company and also a Board member of Glasgow Film Theatre and Chair of its Finance Committee. Nial joined Scottish Futures Trust (SFTi) in late 2017 to look after SFTi’s portfolio of investments in the hub programme. Prior to SFT Nial worked for a number of banks during which time he carried out a variety of roles. Latterly Nial worked alongside bank clients structuring debt and solutions for projects in the infrastructure and energy sectors. Jo is currently Chair of the Ofgem’s Electricity Network Innovation Competition Expert Panel, an appointed Member of the Water Industry Commission for Scotland (WICS) and an independent non-executive director of the Wheatley Group. Previously, she was Chair of Enable Scotland and a non-executive director of Social Investment Scotland. She holds two degrees in Economics from the University of Strathclyde.